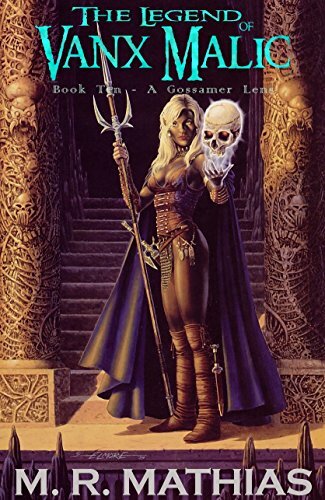 Firstly, the new book: The Legend of Vanx Malic(Available HERE) is a continuing “serial” type of fantasy affair. 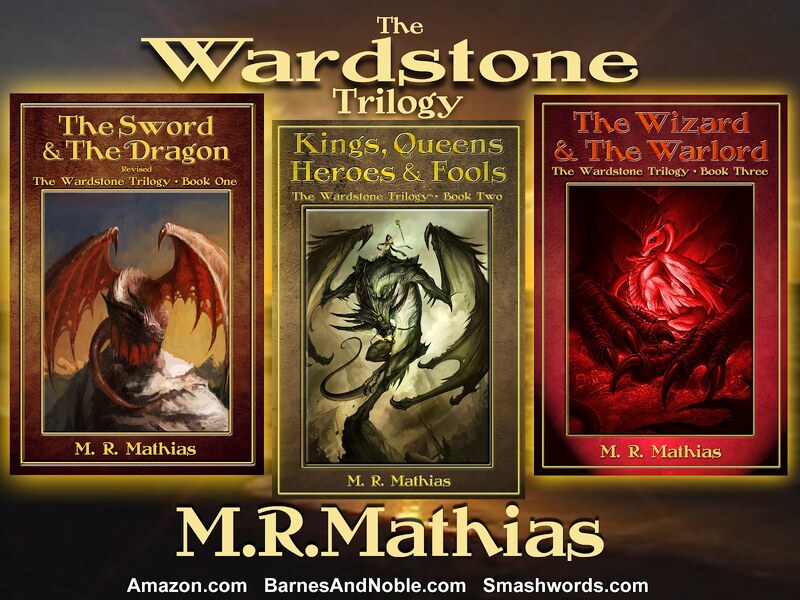 After I finished writing The Wardstone Trilogy, I still had several months to go before I would be released from prison. I did not want to lapse in my religious routine of penning three thousand words a day, so I didn’t. 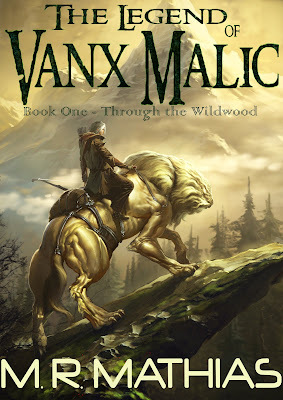 Book One of The Legend of Vanx Malic – Through the Wildwood, is a fun and intense tale that introduces a few of the series’ main characters. 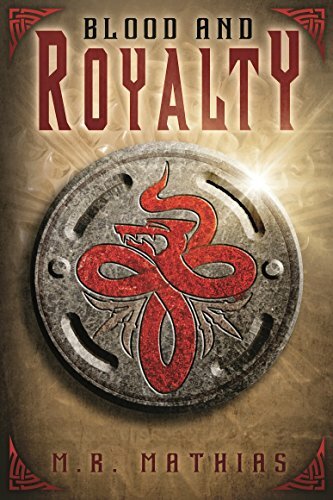 I have over a thousand pages worth of Vanx Malic and his curious group of companions sitting here in longhand. 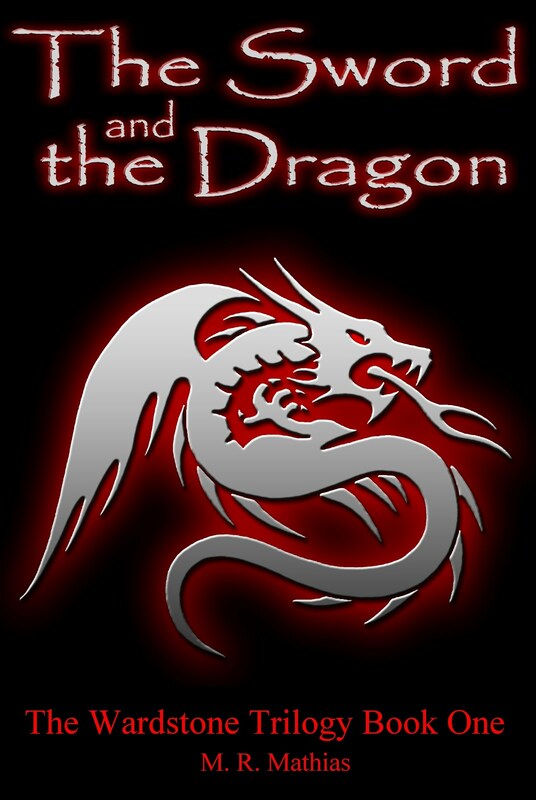 I will be publishing them in eBook format, about three hundred pages at a time, over the next year and a half. The first installment will available in a few days, if it’s not already. 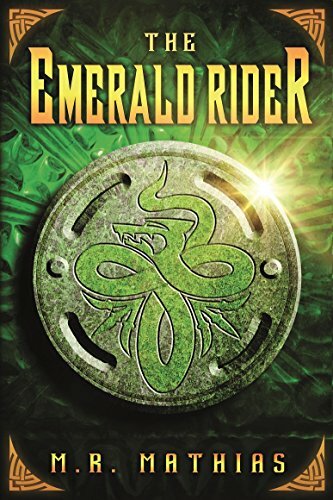 There will be a paperback(s) eventually, but for now this will be ebook only. 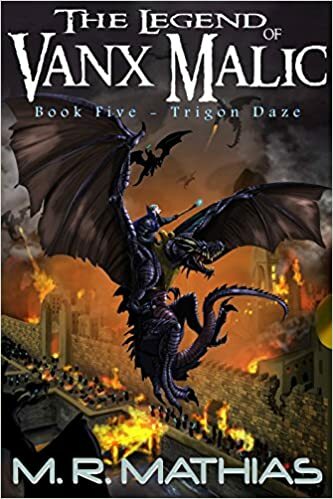 A five-chapter preview can be found HERE. 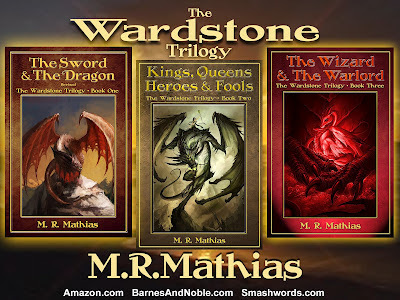 I want to thank FBC fans for helping make The Wardstone Trilogy a hit this summer and I can’t think of a better way than to give away ONE SIGNED TRILOGY SET. That makes one lucky winner happy, but we need more. 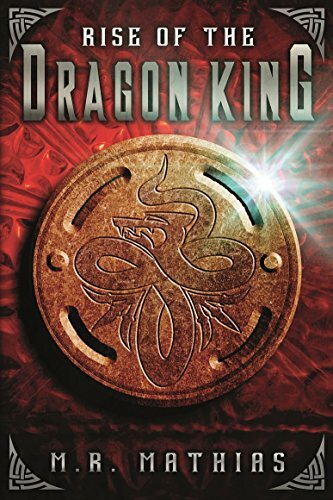 The old paperback edition cover (see below) of The Sword and the Dragon, with the “Prison Cut” edit, is no longer for sale. Since there are only about a thousand of the “Prison Cut” paperbacks in existence, it may become a collector’s item. Only time will tell on that note. So I just want to give away TWO SIGNED “Prison Cut” editions to the 2nd and 3rd place winners of the contest! 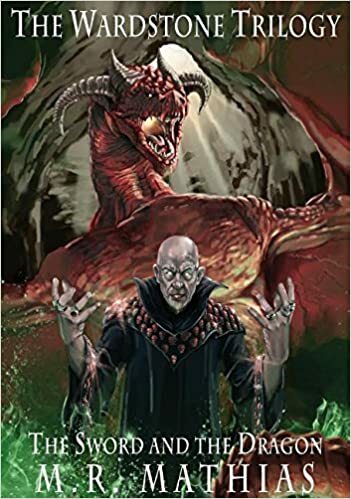 Additionally, all three winners will receive an eBook copy of The Legend of Vanx Malic –Through the Wildwood via Smashwords coupon. To enter, please send an email to fbcgiveaway@gmail.comwith your Name, Mailing Address (Street Addresses Only), and the subject: WARDSTONE. Giveaway ends on Saturday, October 13, 2012 – 11:59AM PSTand is open to Anyone. Thank you for entering and Good Luck! Our Non-Review of Raiders of the Lost Ark in #IMAX is up. Ughhhhh – M.R. It was The Raiders of the Lost Ark, an awesome mind stretching tale, but just on a bigger sharper screen. Not that much sharper mind you. The effects stayed the same. There was no new CGI help, which I’d hoped for in the lightning Angel/Ghoul scenes at the end when they open the Ark. The bad guy’s face melted just as it had…. Same footage. So that was my review. The movie is a must see. #IMAX wasn’t worth the extra $10 a ticket. 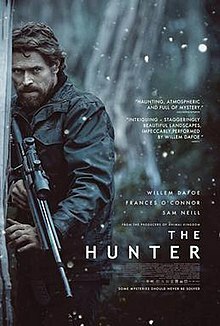 The Hunter is a 2011 Australian film, directed by Daniel Nettheim and produced by Vincent Sheehan, based on the 1999 novel by Julia Leigh. It stars Willem Dafoe, Sam Neill and Frances O’Connor. To prepare for the role, Dafoe worked with a bush survival expert who taught him practical tips like how to de-scent himself so animals couldn’t smell him in the bush. Dafoe flew to Hobart, Tasmania for the premiere of the film at the State Cinema. The film opened to the Australian public in cinemas on 29 September 2011. The Hunter was intense and kept an uneasy edge of anticipation throughout. It also touched on Austrailian culture and enviromental issues that seem to be effecting people all across the globe. The end was unsettling to me. You will see why. It is an end that I may not forget for a while, which I am sure is why it was protrayed as it was. 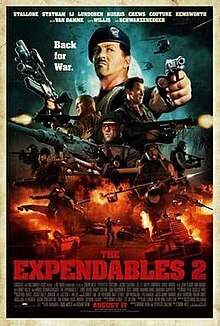 The acting is sharp and there are no real special effects to speak of, save for the end, where they nailed it! Highly recomended. 4.5 stars – M. R.
*NOTE: The Hunter is FREE to watch if you have Amazon Prime.